The year 2012 presented a number of harrowing situations on film, such as the plane crashes that took place in The Grey and Flight, along with the wrath of both Titans and Russell Crowe’s voice in ‘Les Mis.’ The Impossible presents what is literally a story of impossible survival, as a family deals with a horrific event. Based on a true story, this is a film about the struggle to survive during the catastrophic 2004 tsunami that ravaged the coast of Thailand. It features three very strong performances and top-notch direction, as it attempts to place a visual eye on the horrors suffered by people caught in a deadly fight against nature. Few issues regarding what is being ultimately presented aside, The Impossible is an intense film that certainly displays effective filmmaking techniques and powerful drama. 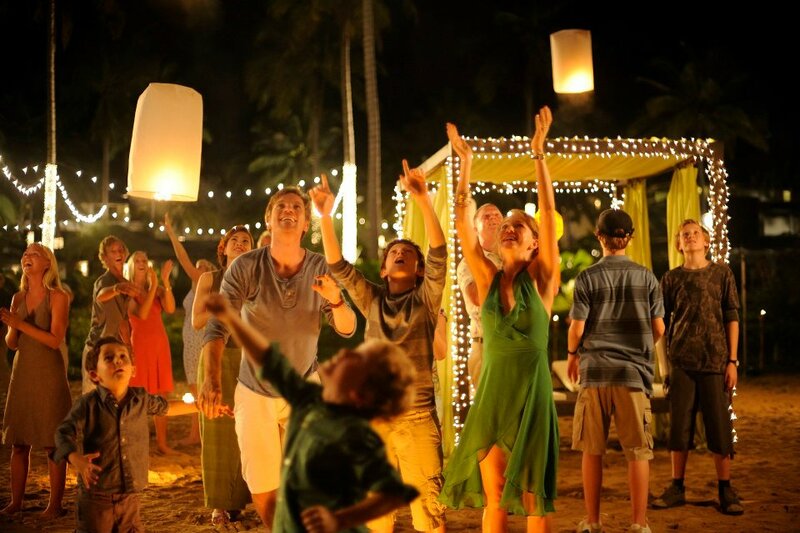 Set during Christmas time in 2004, the film begins by introducing us to the Belon family. There are Maria and Henry (Naomi Watts and Ewan McGreggor), who are mother and father to their three sons, Lucas, Thomas, and Simon (Tom Holland, Samuel Joslin, and Oaklee Pendergast). This family has been living in Japan, due to Henry’s work, but is taking a tropical vacation at a resort in Thailand. 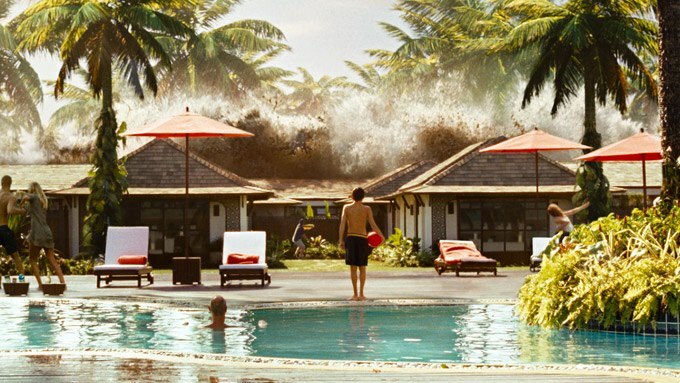 On the morning after Christmas, things take an intense turn for the worse, when a tsunami blasts through the hotel, breaking apart the family, let alone the entire coastline, and leaving thousands dead. Mild story spoilers, but it is slowly revealed that the family survived the initial waves of the tsunami, though Maria and the oldest child, Lucas, are in a more difficult situation than the others, as we witness them barely escaping the intense drawing powers of the waves, badly injuring themselves, while trying to stay afloat in debris-filled waters. Henry and his sons fair slightly better, but are still at a loss as to knowing where the rest of their family is. Much of the film revolves around everyone trying to find each other, as they continue to face nearly impossible challenges. Once the waves hit, this film puts an immense amount of pressure on the audience, as it tasks them to witness the horrors of the situation that is occurring. Director J.A. Bayona and his crew have assembled a pretty amazing-looking film, in terms of showing how destructive a force a huge tsunami truly is. As the mid-section of the film is primarily focused on how much devastation the land has gone through, while watching mainly Maria and Lucas try to make their way to anywhere but the watery mess of carnage. 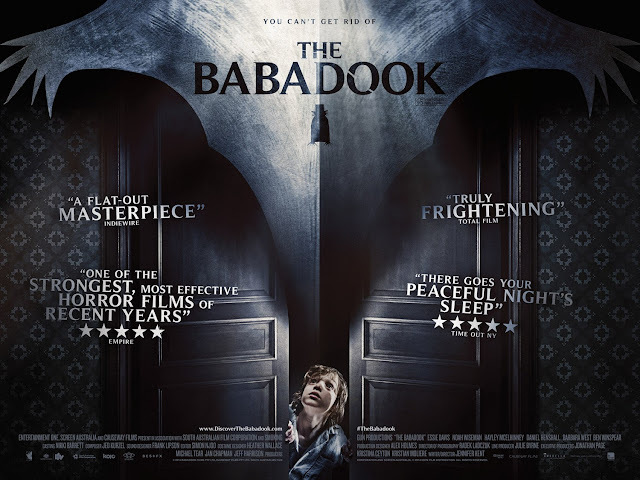 Bayona, who was previously responsible for the 2008 Spanish horror film The Orphanage (one the best horror films of the last decade), puts himself in the position of making a completely different kind of horror story, as the drama that unfolds is very real and very tough to watch. To focus more on just the visual spectacle that is the tsunami, there is a lot of deserved credit that should go to the sound designers on those sequences. The visual effects are certainly pretty good, but while I was not necessarily looking for answers to how it was done, I could kind of notice some of the seams. The true credit of why I was often squirming is because of how the sound manages to put you more in the moment. Seeing people get cut up and bashed by objects is so much more effective due to the effort put in to make the movie magic of creating a tsunami sound so incredibly real. And while the film is PG-13, there is certainly a lot of startling imagery that keeps you in that frame of mind, especially in the aftermath of the crashing waves. Moving away from the tone of what you are seeing, there is certainly some great cinematography on display here. Performance-wise, Watts, McGreggor, and young Tom Holland are all very good in this film. Watts has become the standout, as far as awards consideration seems to be concerned, and it is true that she gives a very good performance here. You can really feel her wounds, given that she is putting so much into her physical performance and the emotions on her face make sure to point out that this character is the heart of this film, which you hope keeps beating. McGreggor is really good here as well and I find it a shame that he continues to not be as recognized for his talents as a dramatic actor (especially when he is not using an American accent). This film challenges him to be a man that can look after his children and standup to this storm that has separated him from his wife and child, even though he is outmatched in so many ways. He lets his emotions come out on screen and solid drama comes from all of this. Lastly, Tom Holland rises to the occasion of being the other main character of this story. His character is forced to do all he can to take care of his mom, which leads to his own emotional and physical journeys that take place during this film. It is strong work from a young actor, who will most likely move on to do other great work. If there is an issue with this film, it has less to do with the controversy surrounding the fact that the real family was Spanish, not British, and more because of how the film wants us to accept just one, ultimately happy, outcome amidst the myriad of things that happened during a devastating and tragic event that cost the lives of nearly 300,000 people. Because the middle section of this film is so harrowing and well made, the issue does not have too much of an impact, but the idea that we are focused on a wealthy white family, and see all of those who came to help them does take a bit away from the fact that there are so many others around them, probably impressed by what they are seeing, who do not receive much focus. 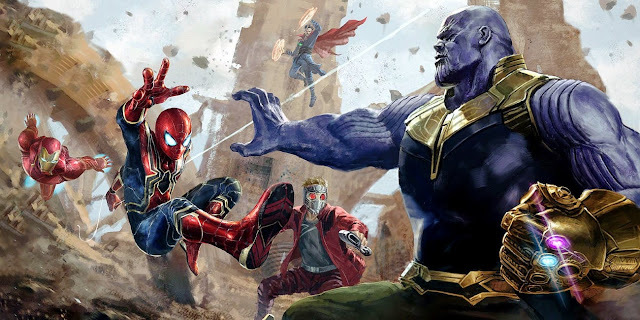 I understand that the film is telling us the story of this family, but the rest of this horrific event does seem to fall by the wayside, once it is decided that the attempts to make more out of the familiar movie drama aspects rather than showing us that this is just a part of something bigger is more important. 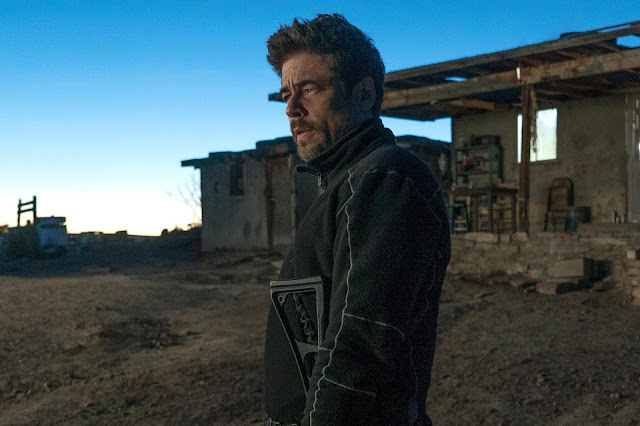 The script by Sergio G. Sánchez is mainly at fault here, because the dialogue does have a tendency to sound very clichéd, but thankfully the bulk of the film is made up by very effective, nonverbal moments. 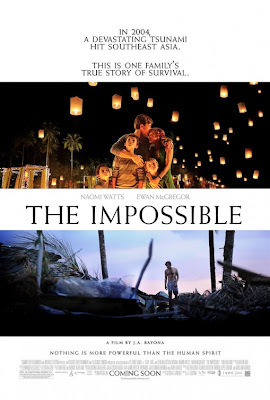 On a pure filmmaking level, The Impossible definitely manages to be a visceral look at survival under the harshest of circumstances. This is an intense film to watch and is certain to shake up its audience, given that it throws so much at them. 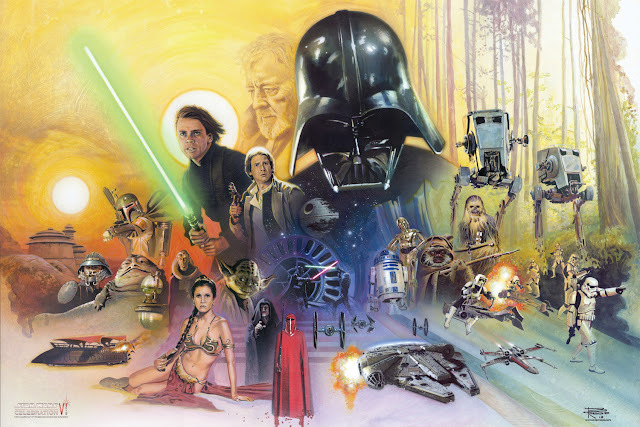 My quibbles are more of something I took into consideration upon reflection, but not enough to throw off my perspective of the film as a whole. 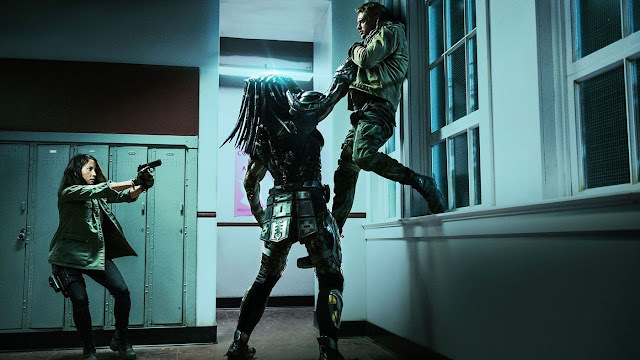 Regardless of these nagging issues, I do think the film is certainly capable of being effective while you are watching it and watching the skillful production unfold, which could leave an impact for the time after witnessing it. 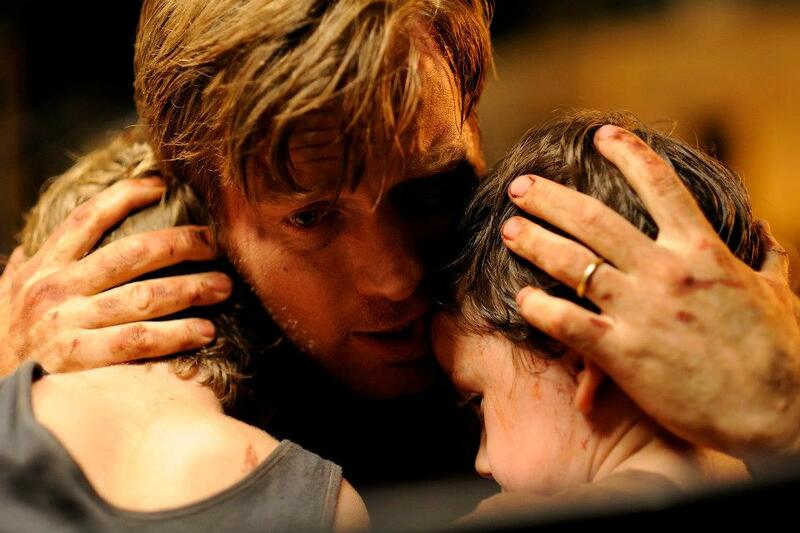 Additionally, the main performances in this film are great due to the emotion that we see from each of them. The Impossible is tough to watch and sticks with that tone, but still a very engaging experience, given intensity of its drama. Henry: You know, the most scary moment for me was when I came up and I was all on my own. Well what if Lucas and Mommy came up and they were all on their own? Imagine how scared they’ll be.